Talk about a return on investment. Some of the most coveted watches of the year have already doubled in value on the second-hand market after they were swiped up within hours of their release to the public. 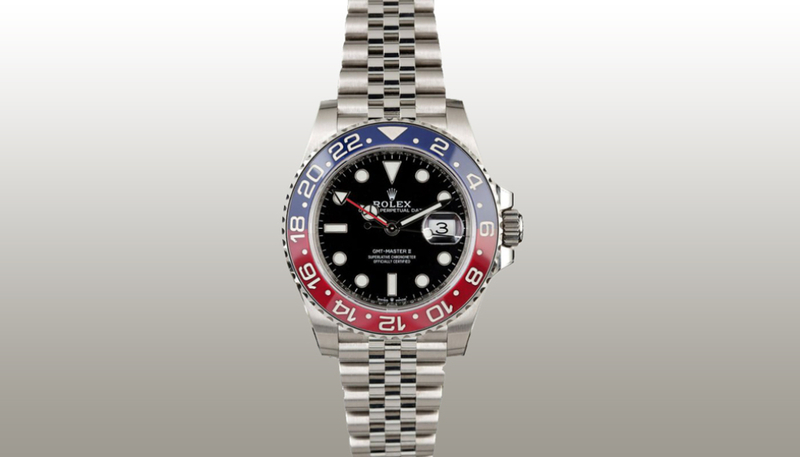 The Rolex Pepsi GMT-Master II, original sold for US$9,250 (around RM37,722) — if you could get your hands on the tightly controlled supply — now sells for up to US$22,000 (RM89,716) at auction and at trusted pre-owned retailers. 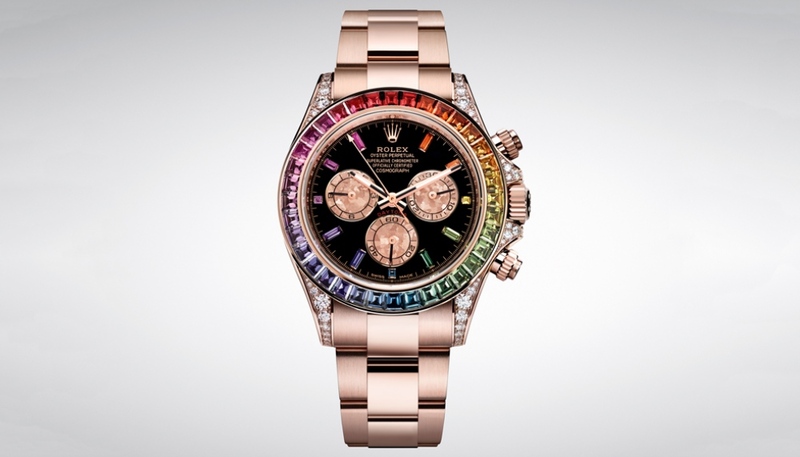 A Rolex Rainbow Daytona Cosmograph Ref. 116595 in Everose originally retailed for US$96,900 (RM395,158), but US auction house Phillips already sold one at auction last November for US$246,013 (or RM1,003,241) more than doubling its price. Not surprisingly, the most popular new watch debuts mimic what’s hot on the auction market — which has seen record booms in hammer prices with a Rolex selling for US$5.9 million (or RM24,060,200) at Phillips last year. Alongside Rolex, Patek Philippe retains its status as king and its Nautilus Ref. 5740 Nautilus Perpetual Calendar was one of its most talked about (and hard to get) timepieces of the year, with its Ref. 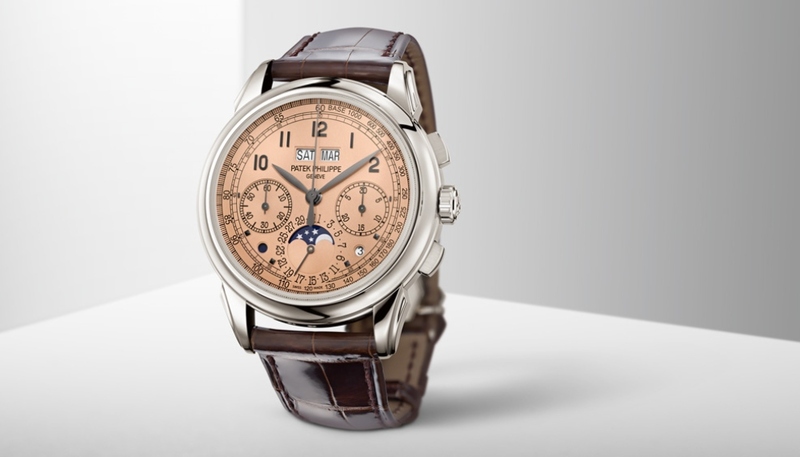 5270P perpetual calendar chronograph with a salmon dial following closely behind. Getting on a waitlist to buy these timepieces is not even an option unless you are a proven collector. Audemars Piguet and Omega also got their time in the spotlight. The AP Royal Oak Jumbo Extra-Thin in Titanium and Platinum was the watchmaker’s crowning jewel. The trending return towards retro timepieces, notably from the 70s, put this iconic design from the era back on its pedestal. Omega meanwhile has been gaining speed as the new star on the block with prices at auction climbed higher than ever this year. The sale of its Elvis Presley timepiece at Phillips for US$1.8 million (or RM7.3 million)—a record price for Omega at auction. It’s reflective of the provenance of the timepiece, but Omega has been an increasingly popular pick, especially among young watch enthusiasts and burgeoning collectors thanks to its exciting historical ties—space travel and Hollywood, for starters. 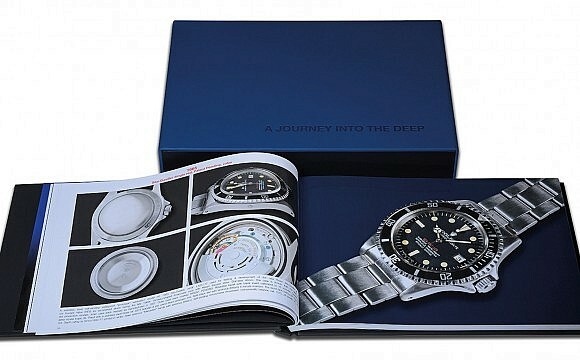 The watchmaker says its bestselling watch of the year was, not surprisingly, its James Bond Seamaster Diver 300m series. 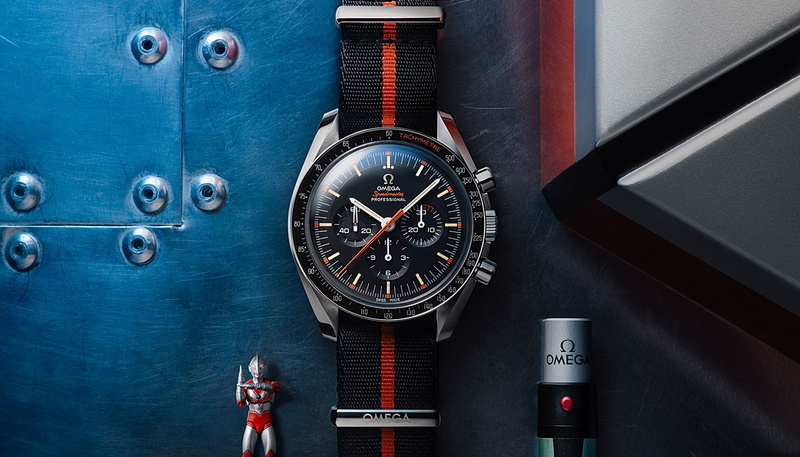 But the sale of the limited-edition Speedmaster Ultraman for “Speedy Tuesday"—its second collaboration with Fratello Watches—was certainly the most talked about new Omega of 2018. 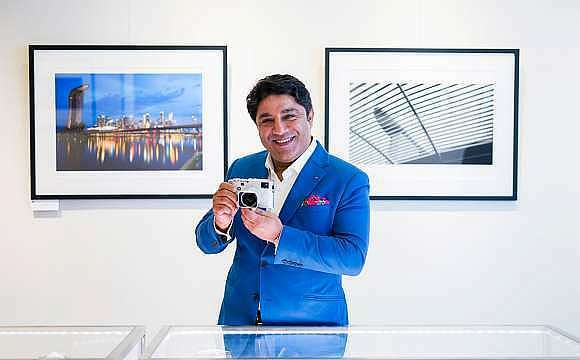 All 2,012 pieces, priced at US$7,100 (RM28,953), sold out in just two hours post-release last July. Speedy, indeed. This was, without a doubt, the most talked about watch release of the entire year. Hype, countless Instagram posts, and a controlled supply pushed this watch into the stratosphere. But the news here was this: Rolex hadn’t released a “Pepsi" GMT-Master II since 2014, which came in a much pricier white gold case. The watch derives its nickname from its red and blue bezel made famous as the first GMT watch, created for Pan-Am pilots in 1955. The bracelet also came in Rolex’s proprietary Jubilee construction, instead of an Oyster bracelet like its 2014 predecessor. Beneath its hood, for just US$9,250 (or RM37,721), the watch boasted a brand new 3285 calibre, whose production included 10 patent applications and an updated 70 hours of power reserve — 22 more hours than the “price upon request" 2014 version. Love it or hate it, the Rolex’s Rainbow Daytona continues to enjoy success in the secondary market — a yellow gold Ref. 16598 version sold at Phillips’ “Styled. Timeless Watches & How to Wear Them" auction for US$212,500 (about RM867,000) — and its latest release in Everose proved that even a US$96,900 (RM395,000) 2018 version can double its value in under a year. 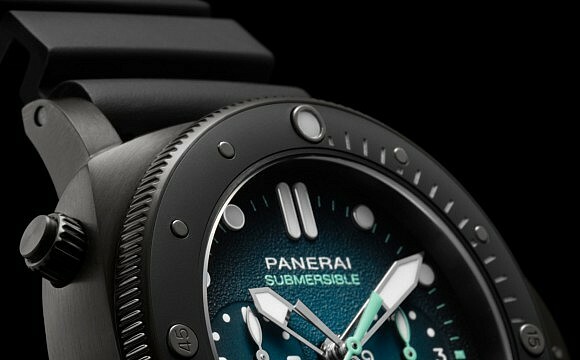 Despite its 40mm size, the timepiece is popular among both male and female clients, upping its “hard to get" factor. The limited production quantities of this timepiece and its predecessors, owes itself to the difficulty in finding stones up to Rolex’s quality standards for this particular kind of setting. The ROYGBIV-gemmed watch comes adorned with 36 baguette-cut sapphires in Rainbow gradation, 11 baguette-cut sapphire hour markers, and 56 brilliant-cut diamonds. The watchmaker’s own pink gold alloy, called Everose, contains 76 percent gold and a little more than 2 percent platinum. The copper contained in the material is held in by the platinum, so that the watch can maintain its unique colour for the long haul. 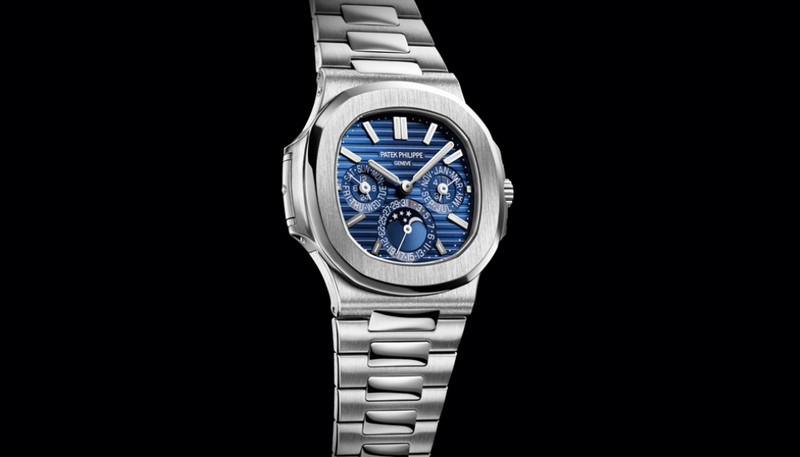 The Nautilus, as a Patek Philippe watch model, is one of the hottest watches on the market. And last year, the prestigious watchmaker created its first Nautilus with a perpetual calendar—a complication for which the house has a well-known expertise. Patek Philippe was the first watchmaker to put a perpetual calendar into a wristwatch back in 1925. This is an iconic Patek Philippe design meeting an iconic Patek Philippe movement in one watch. The 40mm by 8.32mm white gold watch retailed for US$106,221 (or about RM433,000), but if you wanted to buy one, it wasn’t easy. These watches only go to Patek Philippe’s top collectors — and even they have to get in line. Patek Philippe’s reference 5270 is not one of the Swiss watchmaker’s most difficult-to-find models, but its latest 5270P in platinum with a golden opaline or “salmon dial" (US$187,110 or RM763,000) was one of the most talked about watches at the Baselworld watch show in March 2018. 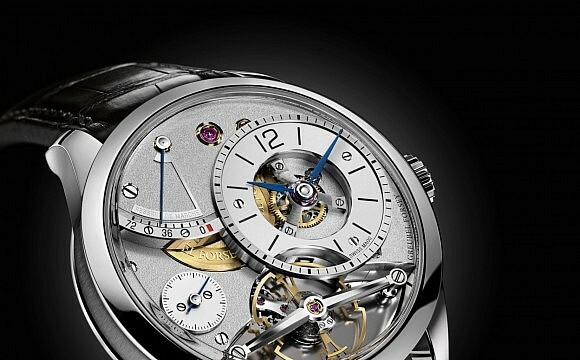 The timepiece was only made available to a handful of retailers in the US, upping its desirability. The 5270 forbears the 1518, the first serially produced perpetual calendar chronograph — one of the most desirable production complicated watches of the 20th century—as well as the 2499, the 3970 and the 5970. Released in white gold in 2011, followed by a rose-gold version in 2015, the 5270’s introduction in platinum, the ultimate metal, with the addition of a salmon dial and arabic numerals are the kind of updates that have collectors clamouring for this new release. In addition to the 5270’s facelift, the watch also houses the calibre CH 29-535 PS Q — a movement that boasts six patented chronograph innovations and was developed entirely in-house at Patek Philippe. Like the Patek Philippe Nautilus above, the Royal Oak is a watch design born in the 70s — an era that had a major renaissance in watchmaking last year as the pendulum swung towards simple, retro-style timepieces. This a classic Royal Oak case in its 40-mm original size (in the’70s 40mm was considered “jumbo") with a “Tapisserie" or waffle-design dial made in-house at Audemars Piguet’s Le Brassus manufacture. The watch blends two metals—titanium and platinum—that give the watch depth and counterbalance each other in weight. The platinum gives just enough weight for the wearer to feel the investment (US$34,800 or RM142,000) while the titanium allows for the watch to not be too weighted down so that the timepiece can be an everyday wrist companion. The case comes in titanium and is crowned with a mirror-polished platinum, while the bracelet has alternating links in the two materials—the larger links in titanium and the smaller links in platinum. The 3.05mm-thin, in-house caliber with 40 hours of power reserve makes this “jumbo" watch slim enough to fit under your shirt sleeve — not that you would want to hide it. Only 250 pieces were made. This watch made headlines tlast his year when all of the 2,012 limited-edition pieces (US$7,100 or about RM29,000) sold out in just two hours… thanks to Instagram. 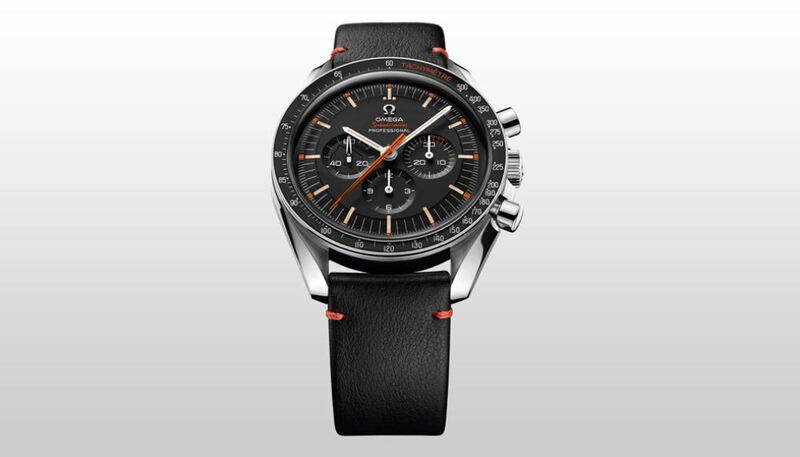 The watch was launched exclusively on Omega’s social media platform on 10 July 2018 as part of its second “#SpeedyTuesday" collaboration with Fratello Watches. The 42mm Ultraman Speedmaster was named after a Japanese science fiction TV series entitled, The Return of Ultraman, originally released in 1971. The show focused on a race car driver who bonds with a giant hero to battle alien threats. The watch is forever cemented in its history as part of the uniform of the heroic Monster Attack Team, who took on otherworldly enemies with their Omegas—notable for their orange seconds hands, which matched the team’s suits. The #SpeedyTuesday version has the same orange-accented seconds hands, as well as orange hour markers, black and orange tachymetric bezel in anodized aluminum, and an orange Speedmaster logo. And since Ultraman was only able to stay in superhero mode for up to three minutes, the minute subdial at 3 o’clock features the first 3 minute markers in orange. On the second subdial at 9 o’clock, a secret hidden silhouette of Ultraman’s profile is revealed only through the use of a special UV light tool included with the watch.